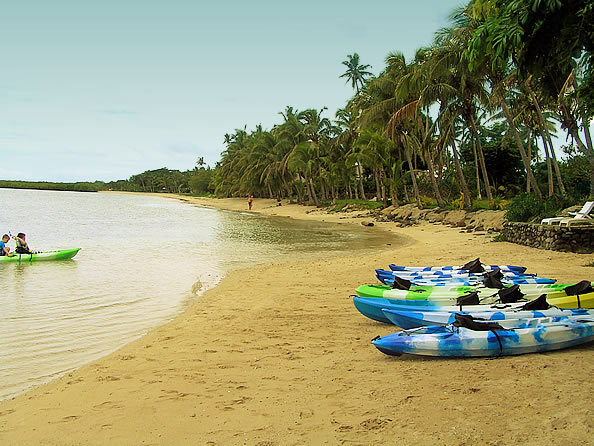 Twenty minutes north of Nadi, you will find the First Landing Resort. 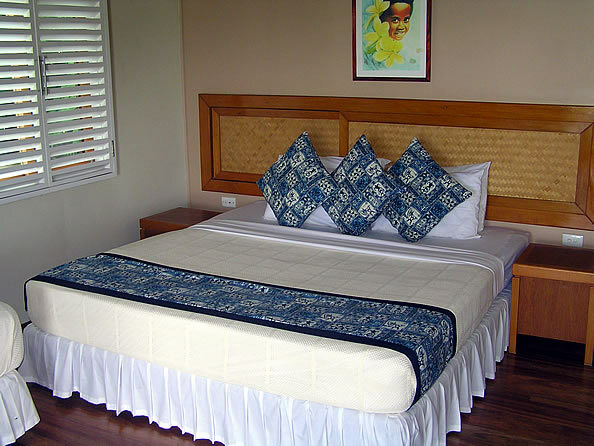 Mid sized, mid priced, this is the sort of place you would choose if you wanted a relaxed Fiji vacation without the hassles of catching ferries, connecting flights, long shuttle trips etc. 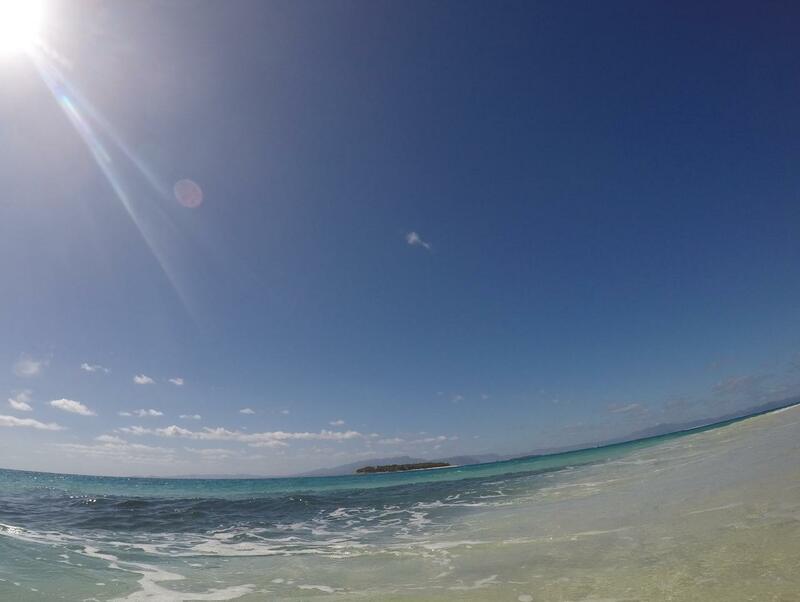 Though First Landing doesn't have a beach that is up to the standards of the Mamanuca or Yasawa islands, it's perfectly adequate for swimming (at high tide), sunbathing, kayaking etc. 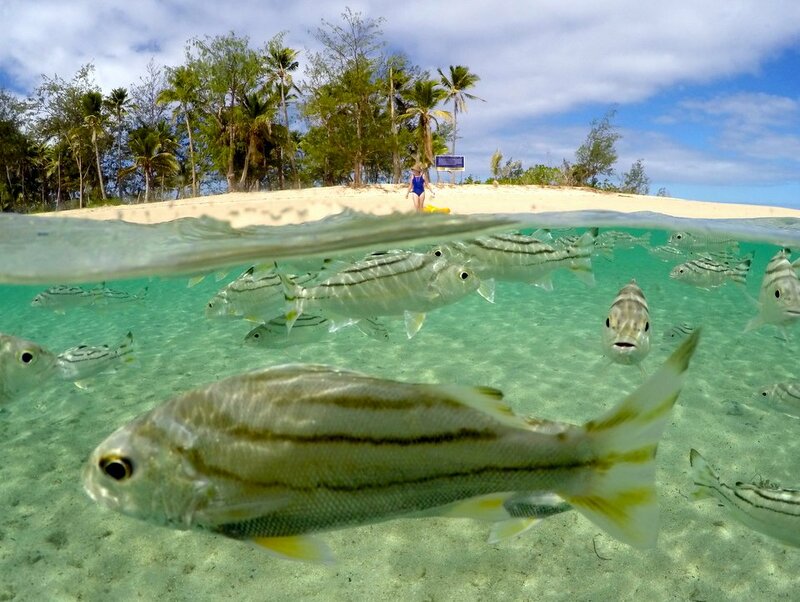 One thing we miss with a place like this, is the lack of good reef snorkelling... for that you really do need to get away from the south/west coast of Viti Levu. There is some limited snorkelling at F.L, but don't expect too much. While this place is suitable for almost anybody, we found it especially good for people like us... middle aged, no kids, and there for peace, quiet and relaxation. 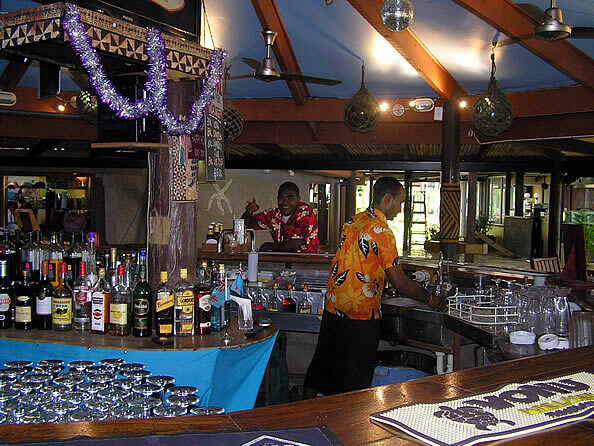 There was a great bar (though service was a little bit on "Fiji Time"), and a couple of good options for dining. We did find the food prices at First Landing to be a little on the high side. Sure, we don't expect to get a meal for the same price as you would find in an Indian diner, but fj$28 for a burger?? There are a range of bure styles here, the ones we liked were the cottages close to the waterfront. These offer a great view over the nearby Mamanuca islands, and you are away from the main resort pool and restauarant areas. Lovely and peaceful! Room rates are just that, for the room. This is for 2 adults and up to 2 children, aditional bedding can be arranged for a fee. 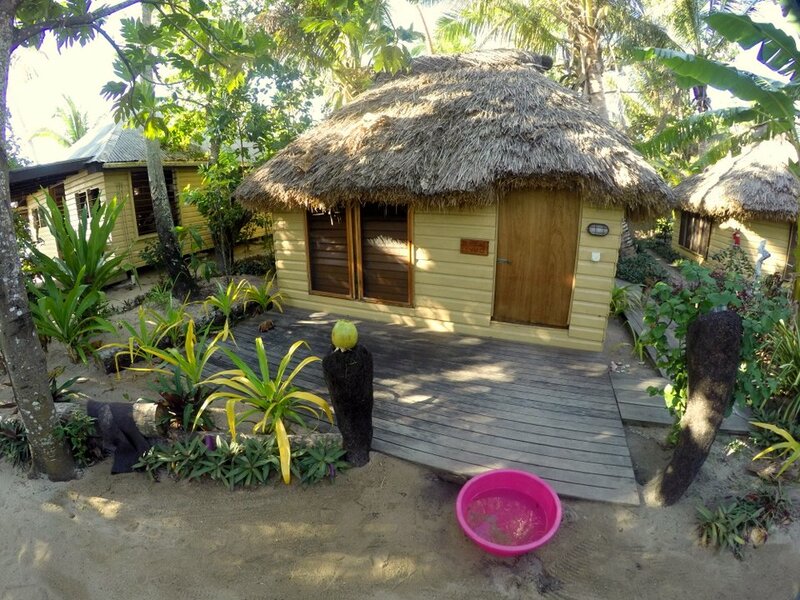 The cheapest cottages are the "Garden Bures" with a full nightly rate of fj$398. However, if you stay during offpeak, that rate can be as low as fj$199. Peak times are during the winter (June-July) and over the Christmas/New Year period. Eating Here or at Vuda Point Marina? The room rates at First landing include a very good continental style breakfast - you can purchase a cooked one if you wish. When it comes time for dinner, you have the choice of eating here, or at one of the eateries next door, at Vuda Point Marina. While the food is great here at FL, there is no doubt it's a bit on the pricey side, so many people do choose to dine at the Boatshed restaurant. 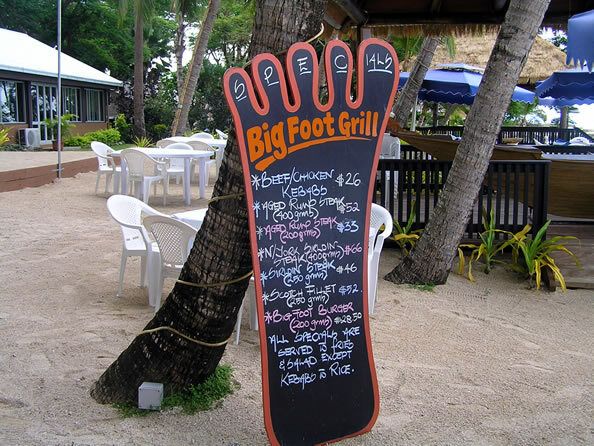 This is only a 5 minute walk from the resort, and they have great food, with decent prices. The one drawback to the Boatshed (for us, at least) was the slow service speed. If there are not many customers, I find waiting 1hr to be served lunch is unacceptable. That is how long we waited on our last visit. However, that was forgotten when we did finally receive our food, it was delicious! 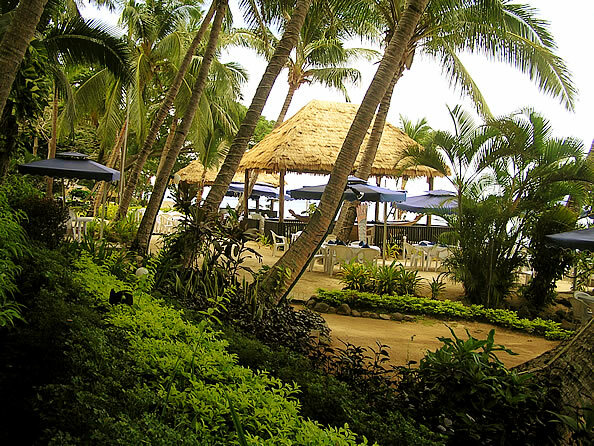 So as long as you are okay with "Fiji Time", we highly recommend the Boatshed. 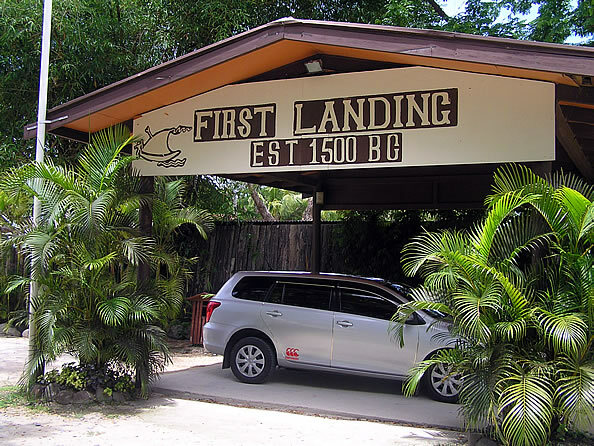 What's On Offer At First Landing? 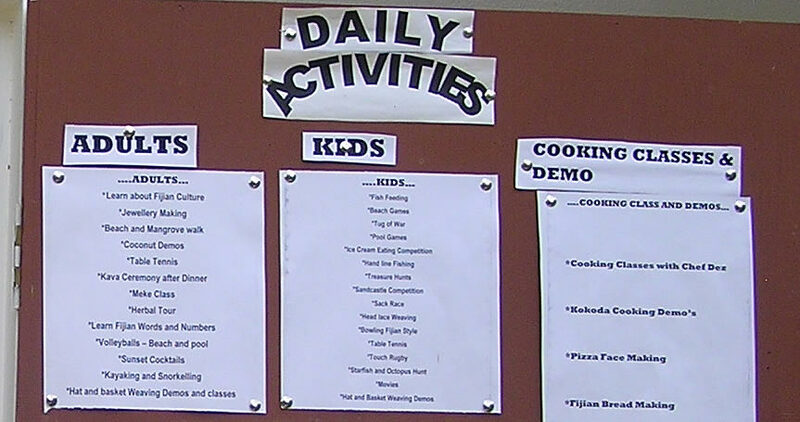 They have a wide range of daily activities, that cater for adults and children... see a partial list in the photo gallery. The Marina is next door to the resort, and is only a 5 minute walk, with a number of bars, restaurants, and small shops. 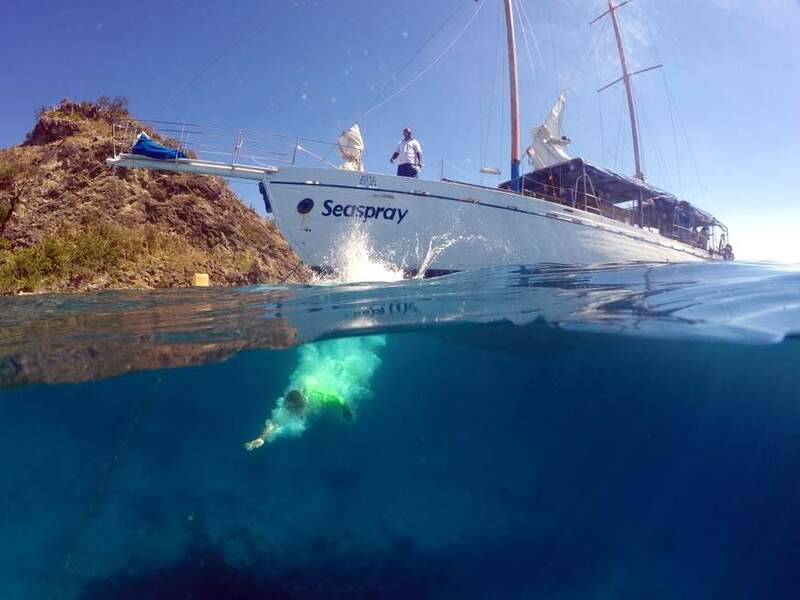 First Landing can also organize day trips to some of the nearby islands, with boats to these departing from the Marina. If you fancy a day out in town, then the local bus goes past the gate, fare to Lautoka is around fj$2. Lots of markets here, and well worth a day trip. 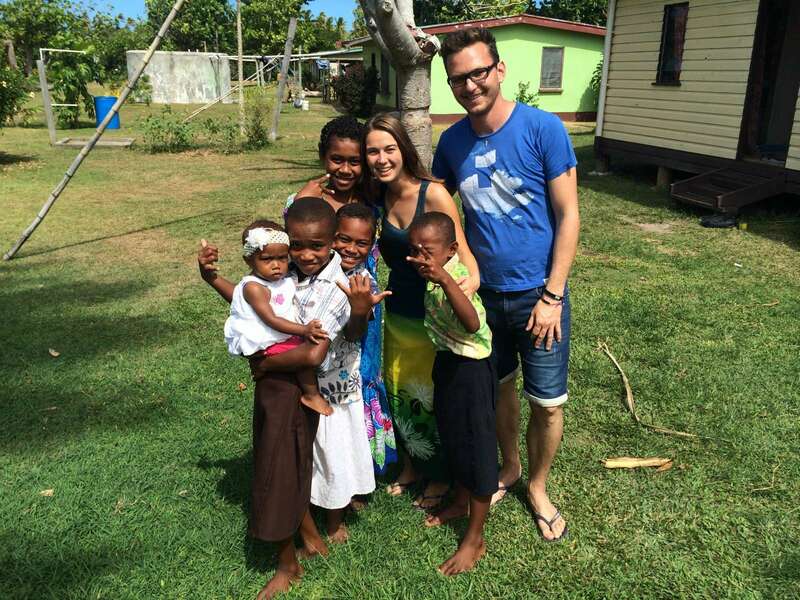 Not far down the road (on the way to Nadi) is the chiefly village of Viseisei. 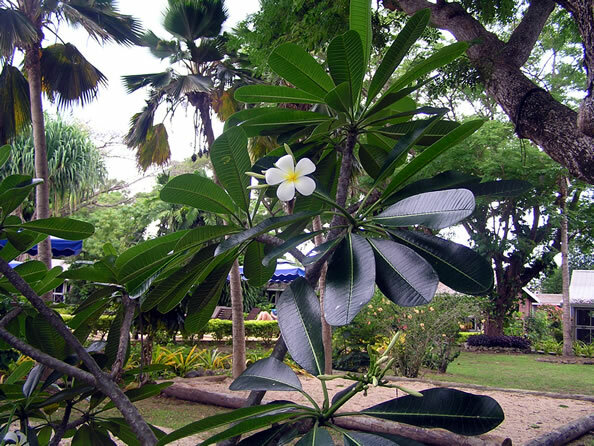 If the history of Fiji holds any interest for you, then do try and make time for a visit... the village guide is a fountain of knowledge, and really helps you to understand some of the history and traditions of the Fijian way of life. Free Wifi? No, it is not free. In fact, it's quite expensive (fj$10 for 30 minutes) so we suggest you bring your own 3G device and use the mobile network. That is a very cheap way to stay connected in Fiji. Getting here? 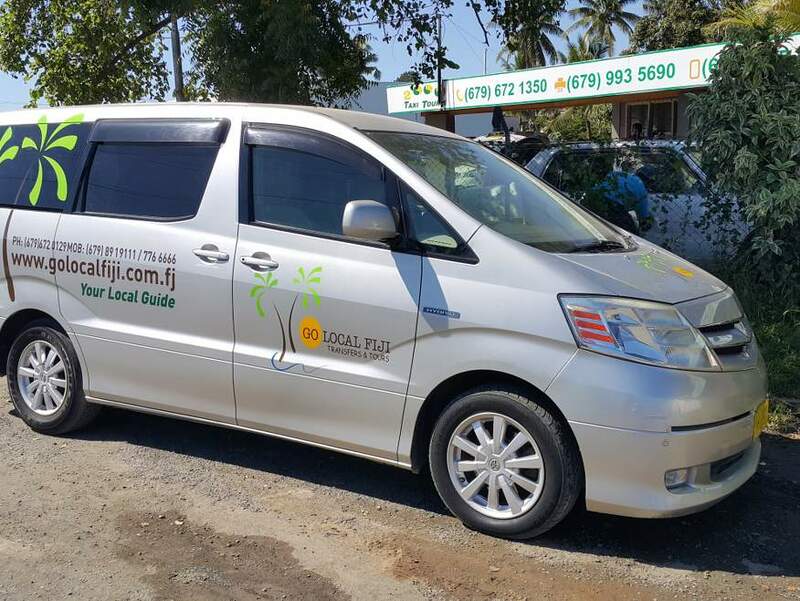 If you don't have a travel arrangement with the resort, then a taxi from the airport should cost around fj$35 one way. Alternatively you can use a reasonably priced private transfer service. Any self catering avaiable? Only in the more expensive self contained villas. The majority of the accommodation doesn't have self catering options. Cash machine on site? Not that we are aware of. 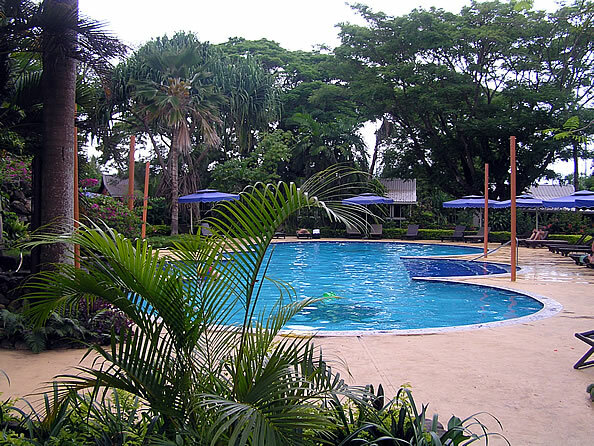 However, there is one at the Vuda Point Marina, next door to the resort. Meal Plans? Yes, you can choose a meal plan which is fj$87 a day (adult price, which is for 1 course lunch and 2 course dinner... kids 16yrs and under are fj$34). However, as you get a great breakfast included in the room rates, plus you might miss some lunches while you are away from the resort, and you might want to keep options open for dinner elsewhere, we wouldn't be purchasing a meal plan ourselves. For reservations or other inquiries, please use the form provided. This will go directly to the First Landing reception desk.